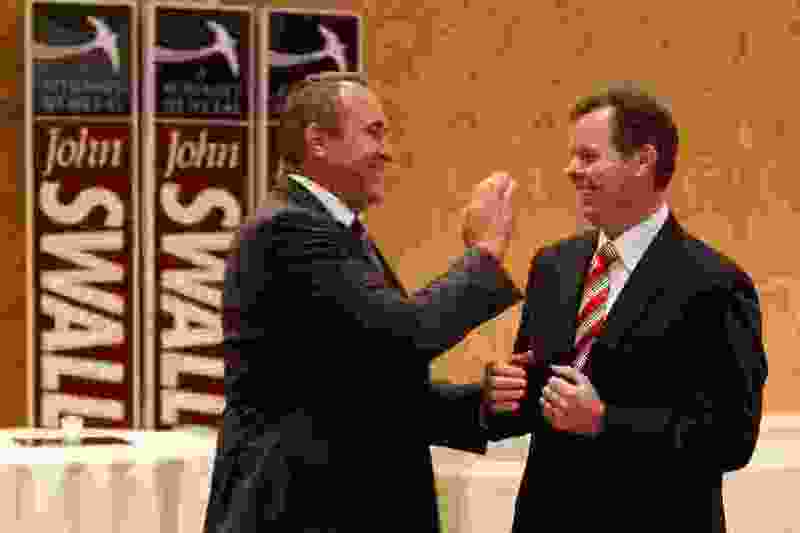 (Trent Nelson | Tribune file photo) Utah Attorney General Mark Shurtleff, left, and Utah Attorney General candidate John Swallow share a laugh on the night Swallow secured the Republican nomination to run for the Attorney General's office. Rick Koerber — A former real-estate guru, Koerber was charged in an 18-count federal indictment with running a Ponzi scheme that allegedly defrauded investors of nearly $100 million. An eight-week trial ended with a mistrial on Oct. 16. It was the second time a case against Koerber ended with no conviction; a previous case was tossed out by a judge. That ruling later was overturned by another court. Federal prosecutors intend to retry the case. (Steve Griffin | The Salt Lake Tribune) Former real estate guru Rick Koerber stands outside the Federal Courthouse in Salt Lake City, as he talks with the media, after a federal jury announced they were deadlocked over the allegations against him. Koerber was accused of illegal business dealings and running a Ponzi scheme. U.S. District Court David Nuffer declared a mistrial in Salt Lake City Monday October 16, 2017. 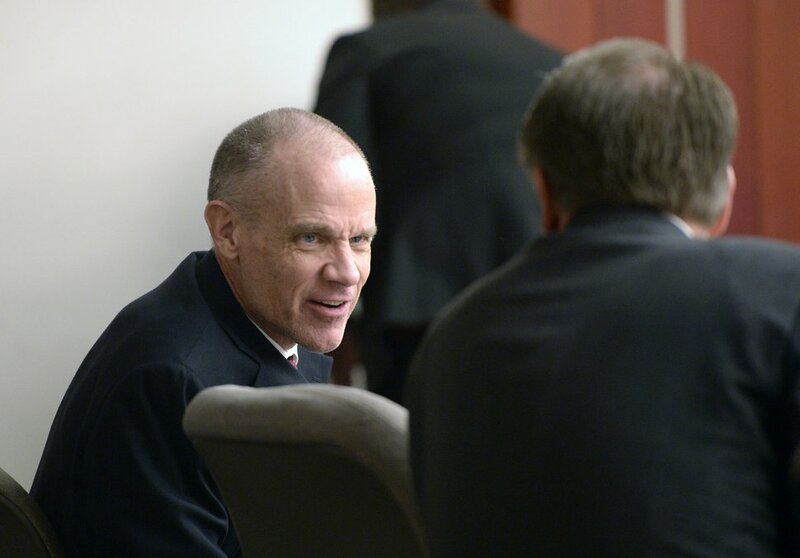 John Swallow — A former Utah attorney general, Swallow was acquitted in March on nine public corruption-related crimes by a jury in state court. The case grew out of a joint FBI and state police investigation that also ensnared Swallow’s predecessor, Mark Shurtleff in 2014. The Salt Lake County district attorney’s office handled the case. Chris Detrick | The Salt Lake Tribune Former Utah Attorney General John Swallow talks to members of the media after his trial Thursday March 2, 2017. 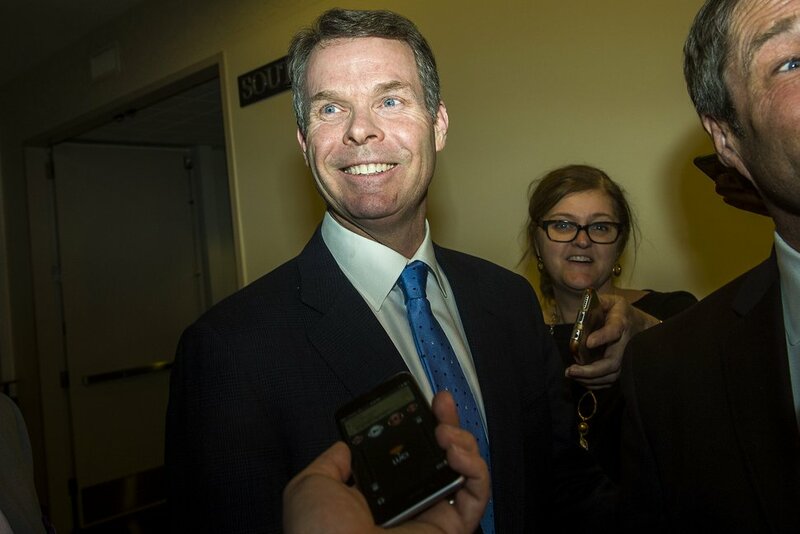 Jurors found former Utah Attorney General John Swallow not guilty of all counts. Jeremy Johnson — A onetime internet-marketing mogul, Johnson was convicted on federal charges of making false statements to a bank, but walked away from 78 other charges, including bank fraud and money laundering. Johnson, who served as his own attorney at trial, is serving an 11 year prison term. The case is on appeal. 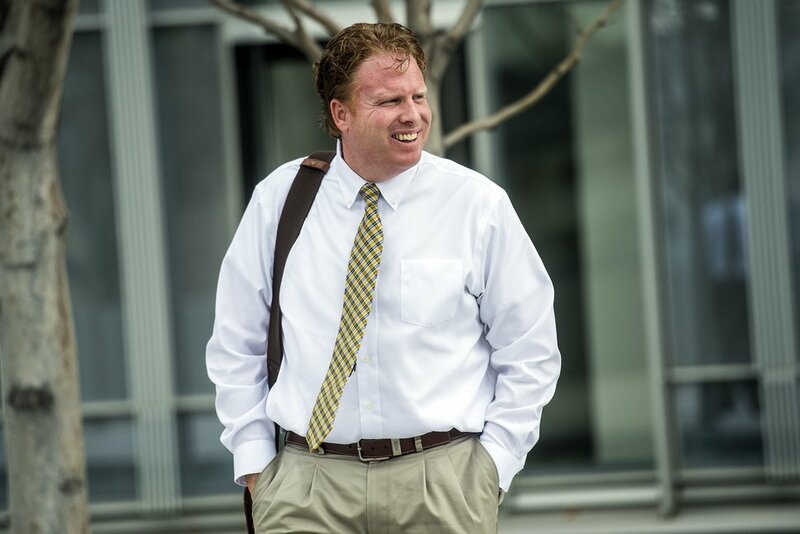 Chris Detrick | The Salt Lake Tribune Jeremy Johnson leaves the Federal Courthouse in Salt Lake City Wednesday November 25, 2015. 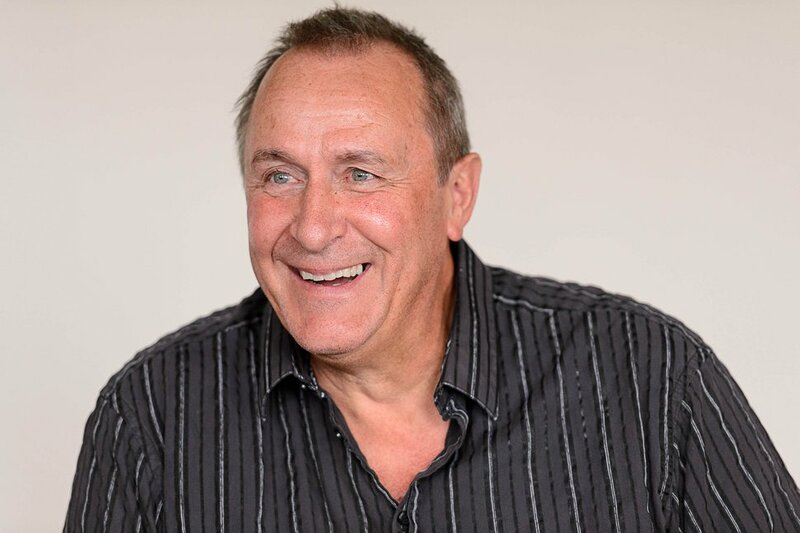 Mark Shurtleff — Utah’s attorney general for a dozen years, Shurtleff was charged in 2014 with multiple felony and misdemeanor crimes stemming from allegations of pay-to-play political corruption. The case was dismissed by Davis County Attorney Troy Rawlings, citing concerns over the truthfulness of evidence and a lack of cooperation from the FBI and the Department of Justice, which Rawlings said had blocked him from accessing some evidence. Trent Nelson | The Salt Lake Tribune Mark Shurtleff in Salt Lake City, Thursday August 18, 2016. Marc Sessions Jenson — A hard-money lender and entrepreneur, Jenson was acquitted by a state jury on charges of fraud and money laundering tied to a failed Beaver County golf and ski-resort development known as Mt. Holly. Jenson was a key player in the public-corruption investigations of Shurtleff and Swallow. His case was filed by the Utah attorney general’s office but handled by the Utah County attorney’s office. Al Hartmann | The Salt Lake Tribune Marc Sessions Jenson, left, and his brother Stephen R. Jenson talk as they wait for proceedings to begin in Salt Lake City on Wednesday, January 14, 2015. They are charged with defrauding investors in a luxury ski resort near Beaver, Utah. (Tribune file photo) Salt Lake County Mayor Nancy Workman at a press conference in 2004. Workman responded to criminal charges against her for misuse of public funds. An independent, bipartisan panel of County Attorneys claimed there was sufficient evidence to sustain two felony charges against Workman for misuse of public funds. 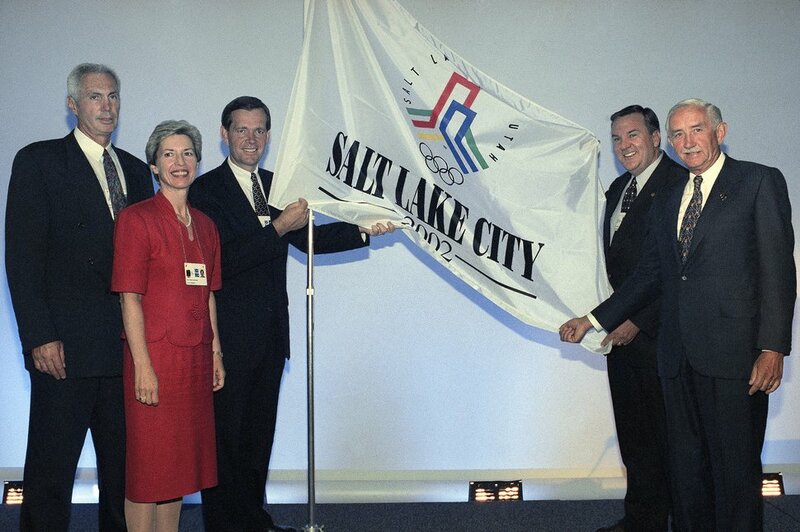 Tom Welch and Dave Johnson — A federal judge acquitted the leaders of Salt Lake City's Olympic bid — Welch and Johnson — on charges connected to the bribery scandal that tainted the International Olympic Committee and Salt Lake City’s efforts to land the 2002 Winter Games. Correction: The fraud and money laundering charges against Marc Sessions Jenson were brought by the Utah attorney general's office but handled by the Utah County attorney's office.